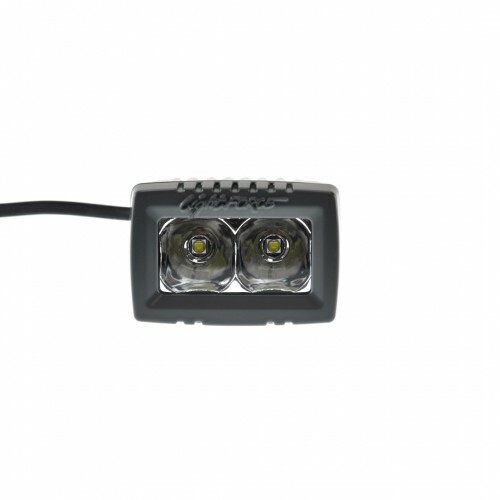 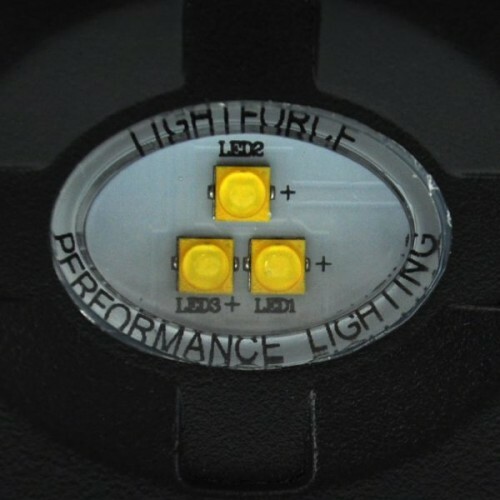 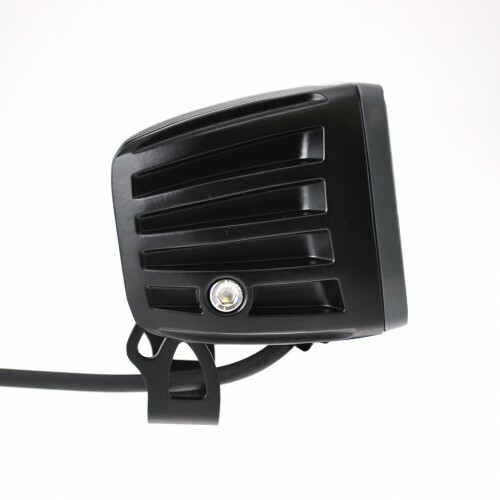 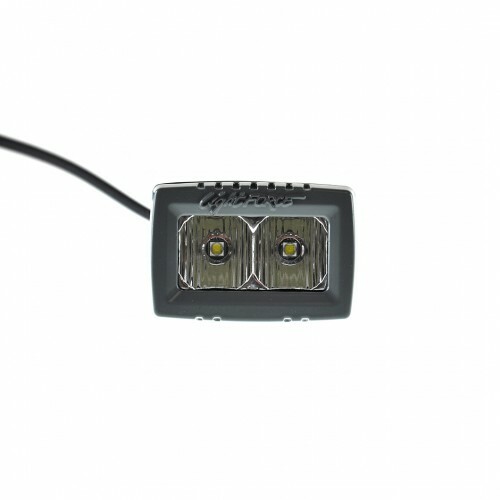 Lightforce ROK SeriesWork Lights - 12 Volt Technology. 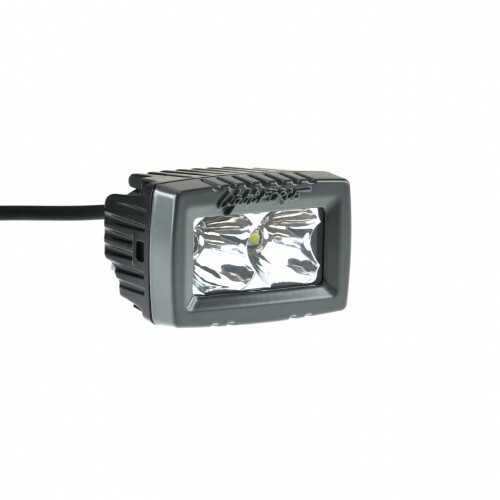 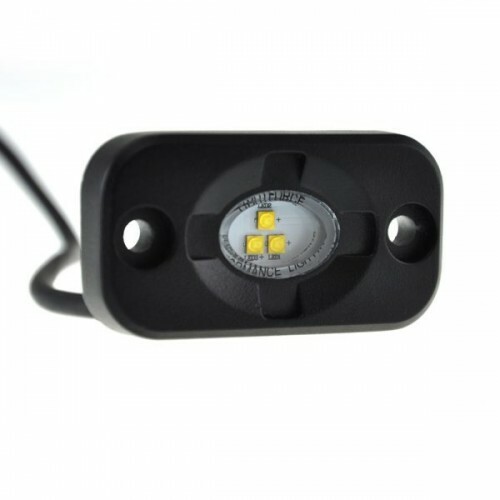 Perfect for a wide range of applications, the ROK lights from Lightforce are a unique solution to a range of lighting needs – use them as a reversing light, a motorbike handlebar light or even as a work light while camping! 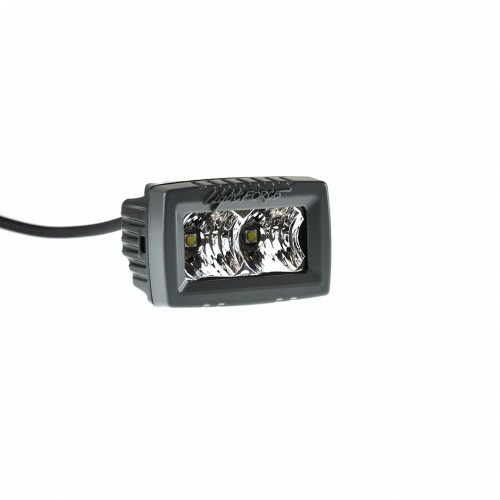 Available in a range of beam patterns, the new ROK9, ROK10, ROK20 and ROK40 work lights from Lightforce are a handy addition to address multiple lighting needs. 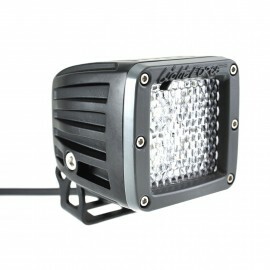 Lightforce ROK Series There are 7 products.